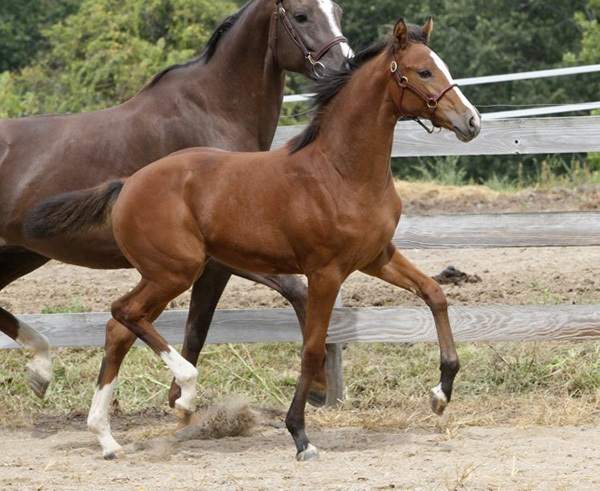 The pride and joy of Wild Turkey Farm, our foals are excellent prospects for professionals and amateurs alike. 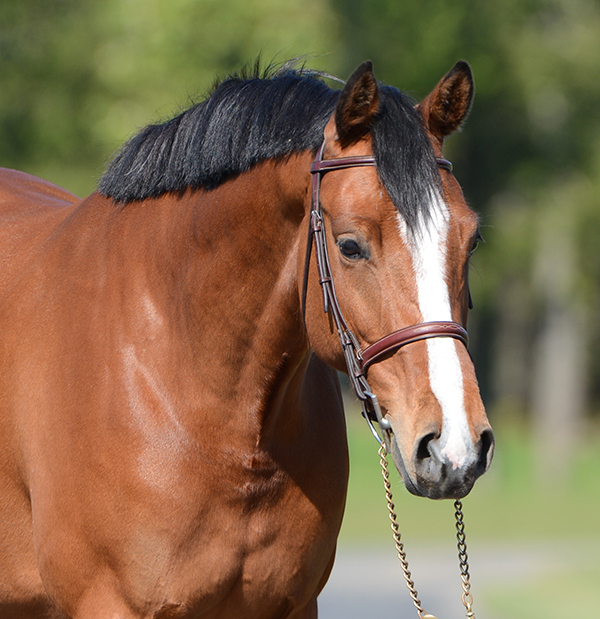 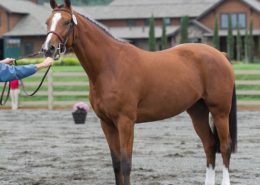 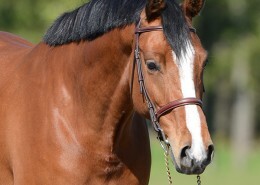 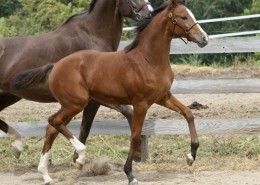 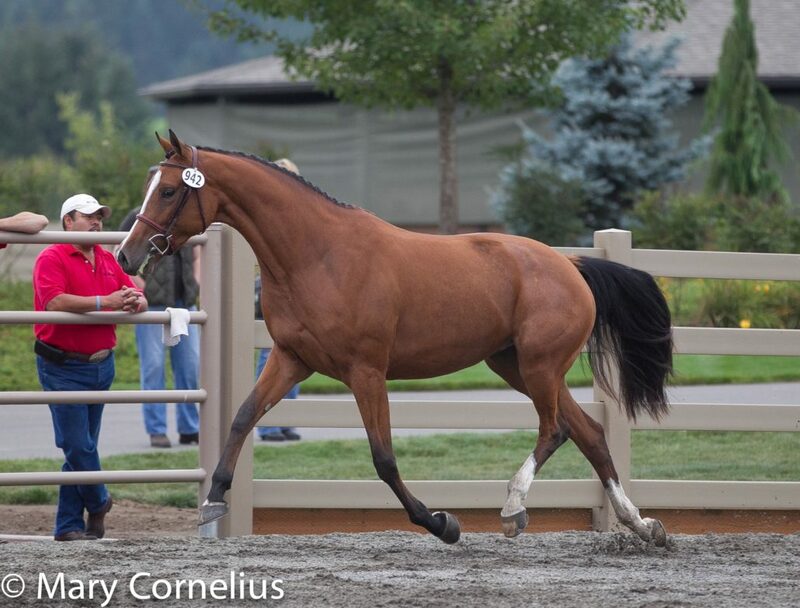 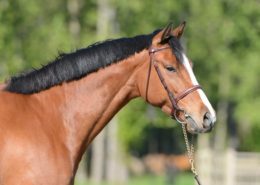 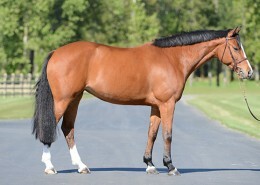 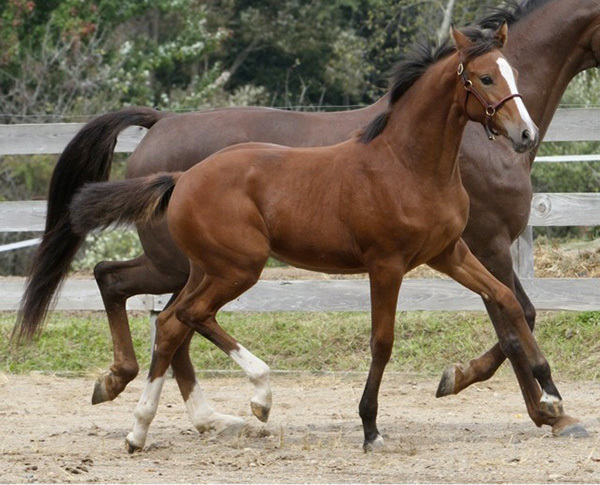 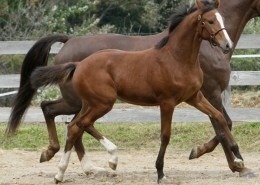 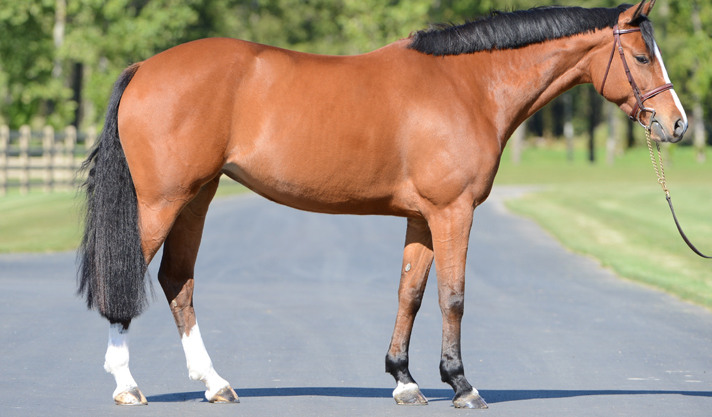 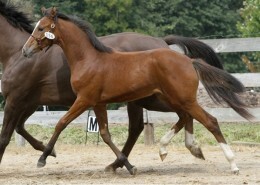 Dragonfly M is a beautiful, athletic mare that will make a fantastic child/AA jumper. 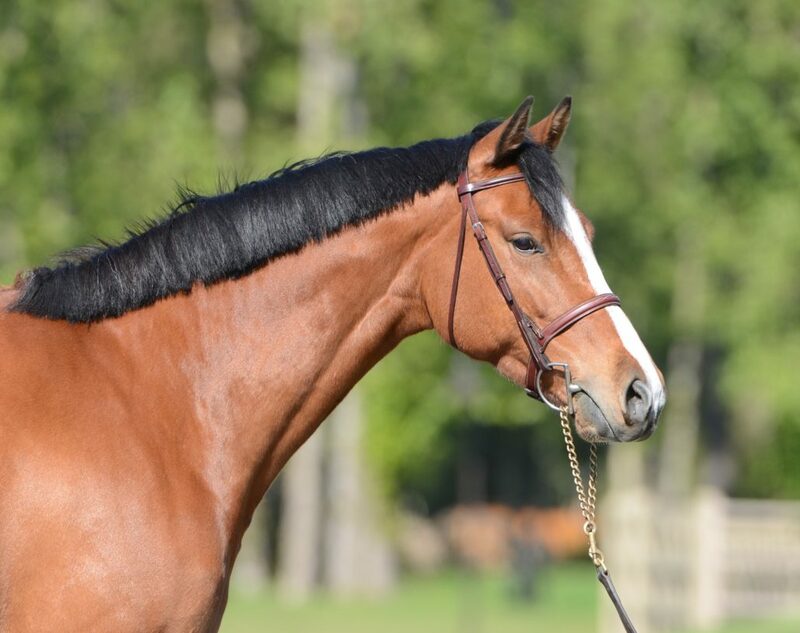 She is straightforward, careful, brave, fast and she likes to win. 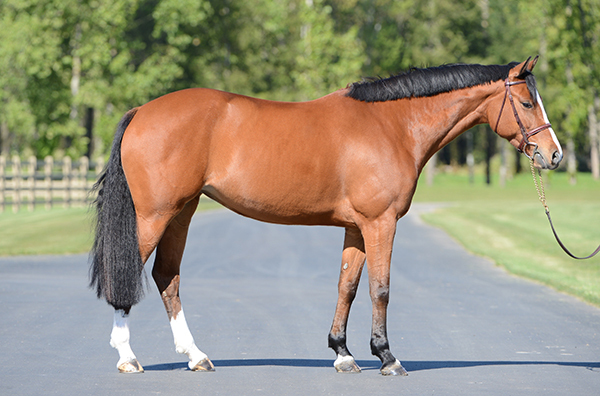 At the 2014 AHHA approvals, Dragonfly M was the site Champion mare with a score of 50 bonits which placed her in the MMPS select book. 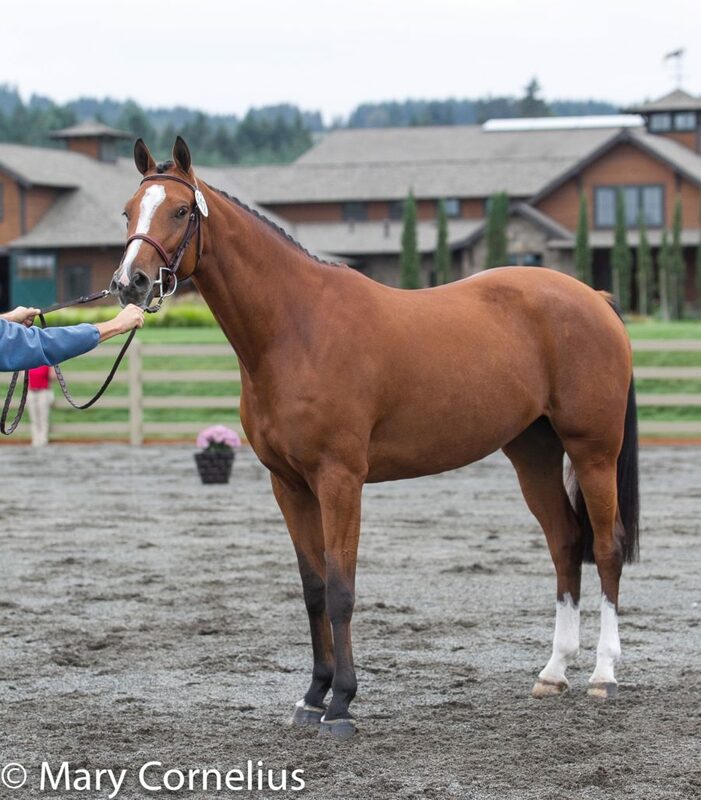 The judges’ comments were that she was a nice modern type, her trot as elastic with good engagement and uphill, and an uphill canter, as well. 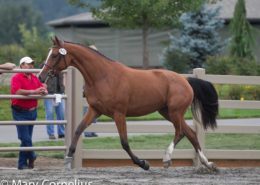 During the free jumping phase, her scope was scored at 8, her technique a 7 and her willingness an 8.